Last week I tried my hand at some chaat items. Though I am not a big fan of chat items I decided to make pani poori and papdi chat. I used store bought poori's for pani poori (these need to be fluffy and crispy) and made fresh poori's for the papri chat (these need to be flat, crispy and crunchy). 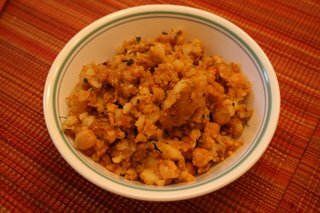 I made aloo-channa chaat mix which can be used for both items. I also made tamarind (sweet) chutney and green chutney. These can be stored in the fridge for upto a week. 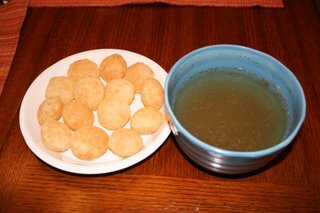 I used store bought pani poori masala to make the dipping water mix. 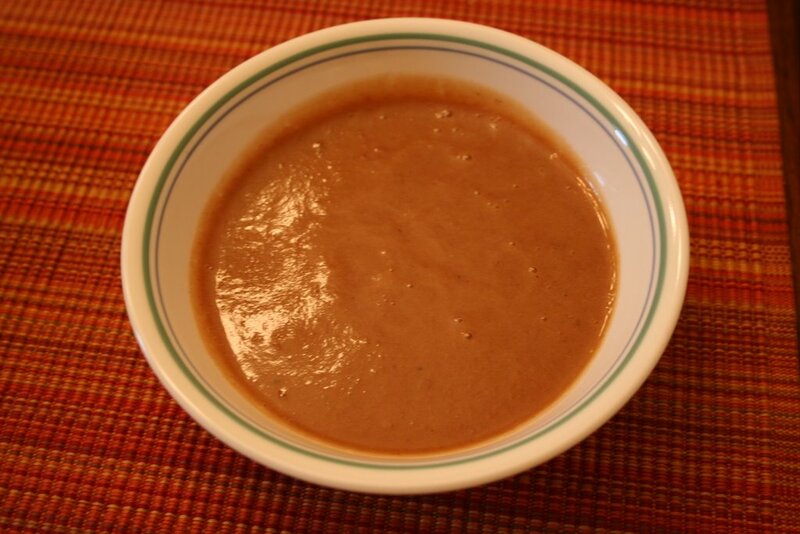 Mix the pani poori masala with 1cup of water. 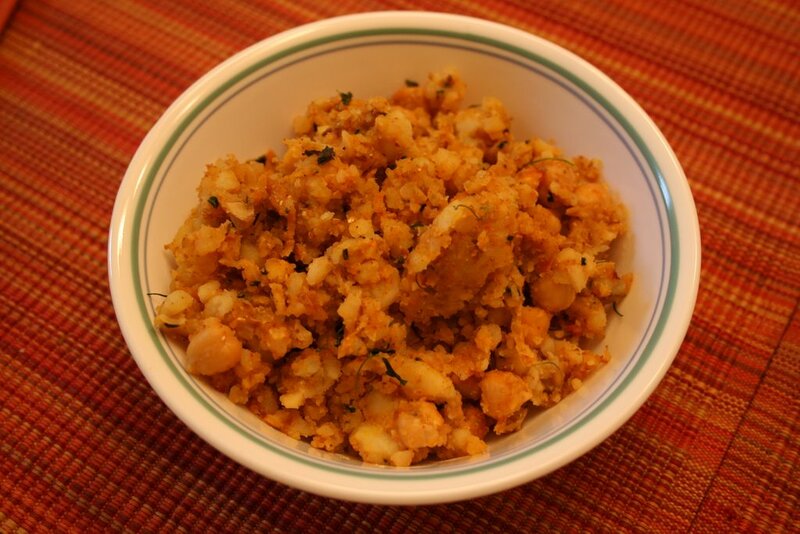 Make a hole in the poori and stuff some aloo-channa chat mix. 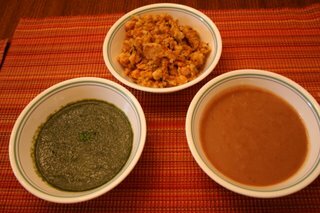 Add both green chutney and tamarind chutney as needed and dip it into the pani poori masala mix and pop it into your mouth. Whip the curd adding chilli powder, amchoor powder and black salt. 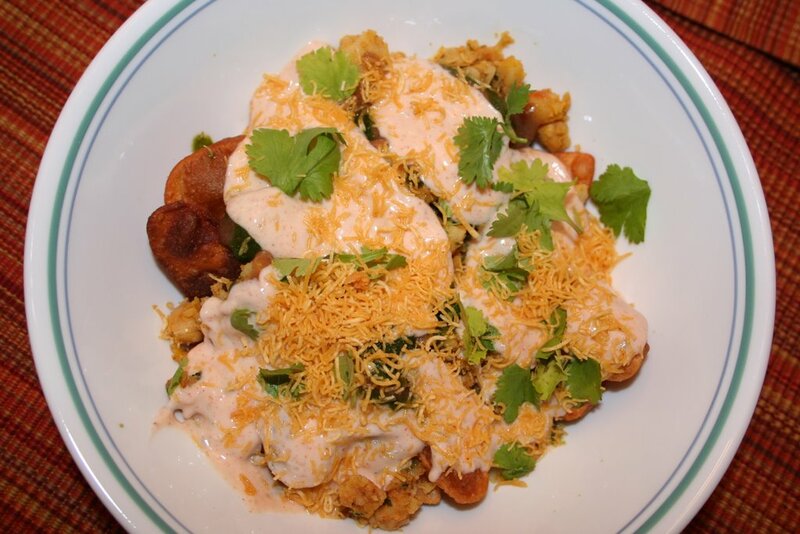 Take a bowl and place the aloo-channa mix and lay the poori’s on top. Add the chutneys and whipped curd. Finally add the sev and garnish with coriander leaves and serve. 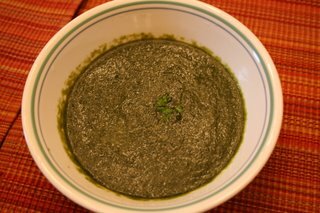 The chutney measure can be increased depending on taste requirements. Variations: Finely chopped onions, tomatoes and cucumber can also be added. Grind all the ingredients with less water to make a fine paste. I use coriander along with the top part of the stems for this chutney. This can be stored in the fridge for upto a week. Heat half a cup of water. Add the tamarind extract and the dates and let it come to a boil. It takes about 10min on the stovetop or 2 min on high in the microwave. Let it cool and then grind the mix adding sugar. If chopped baking dates are used sugar can be omitted as most baking dates are already sweetened. Variations: A tsp of chilli powder can be added for people who love spice. Dry roast cumin seeds and coriander seeds and grind to a fine powder. Heat oil in a pan, add potato, channa dal and fry for 1 min. Add all the remaining ingredients and fry for 2-3 min.